The State of Bavaria boasts a mix of Großstadtchic and nature Idyll. 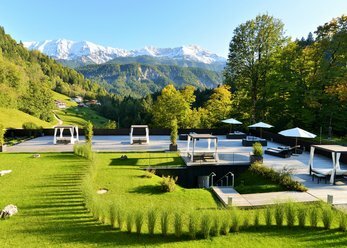 Who privately or for business lingers in the greater Munich area, you can enjoy perfect views of majestic mountains in good weather. 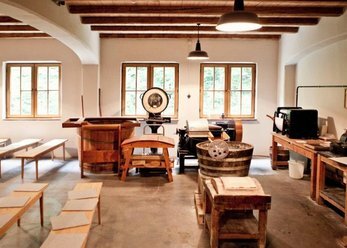 In addition, the Bavarian foothills of the Alps has equipped seminar rooms for business meetings. Our list shows the locations that are in close proximity to mountain or free a good view on this picturesque natural jewels. Wedding location and more! 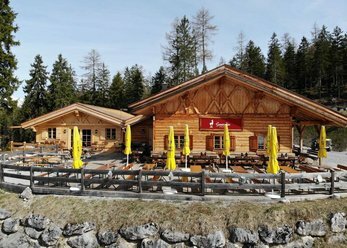 Bavarian way of life for the most beautiful day in the life in the beautiful Irschenberg in the Bavarian Alps. 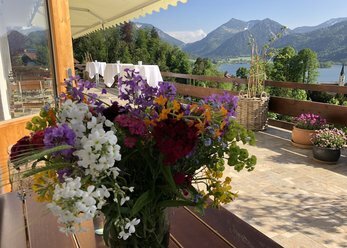 Getting married in a quiet location with views of the Green and in the mountains with ideal connections to the A8. We are looking forward to accompany your wedding! 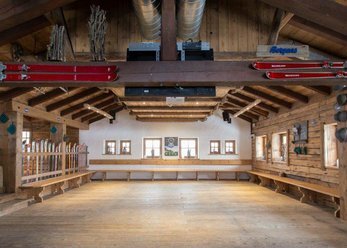 The location reopened after a complete renovation by 2015 of Garmisch-Partenkirchen. The hideaway is located in the middle of nature and is accessed by a cable car in four minutes. The picturesque Gorge lies directly beneath. Work with the Mangfall's flow. 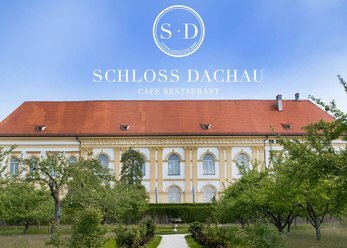 The restaurant is the perfect event location near bad Tölz to celebrate special occasions. Whether for birthday parties, Christmas parties, christenings or weddings - we are equipped for all occasions. 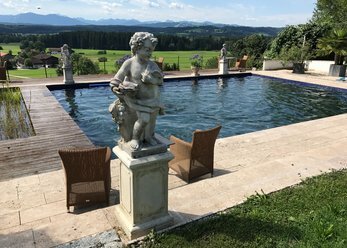 At the foot of the Alps, with a splendid view of the picturesque bad Tölz. Holistic-oriented people and methods find each other lectures and much more in our seminar Center of conferences, seminars, courses, events. 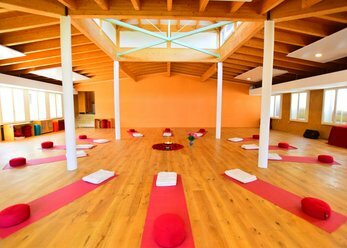 Energy healing for body, mind and soul will find their place in a wide variety of facets. Meeting rooms must provide not only enough space for a large number of people, but create also a professional working environment. Video projector and screen are essential for company events, product presentations or conferences. Also flip charts, microphones, and Wi-Fi are facilities standard in modern meeting rooms. A meeting room overlooking an imposing mountain is excellently suitable for your business meeting. Whether parliamentary, district or block-shaped: A smart layout, that you find in all available conference rooms, allowing variable seating options. Spacious rooms with daylight can be an impressive experience to every meeting and every seminar. 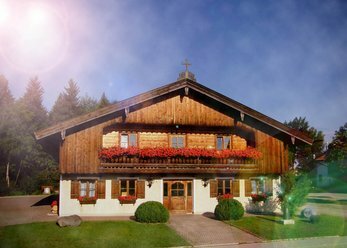 Anyone looking for an elegant hotel with restaurant and integrated meeting rooms, is also found in the Bavarian Alps. A conference package, which includes among other things culinary meeting catering, rent, as well as basic technical equipment of location, facilitate the Organization of meetings and conferences. So you can trust that your guests or your employees breaks are adequately supplied it and thereby enjoy the views of spectacular mountain ranges to the fullest. Impress you business partners with a meeting room, which releases a stunning panoramic views of the surrounding mountains. With our sophisticated filter function effortlessly find the appropriate Mietlocation for your business event. Opt for a light and airy meeting room with audio-visual equipment or a luxurious-looking business hotel with overnight option. 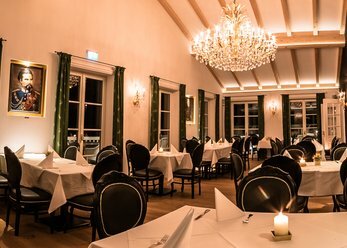 In addition, you can discover more original locations such as romantic wedding halls, stylish lofts or stylish bars for your events!